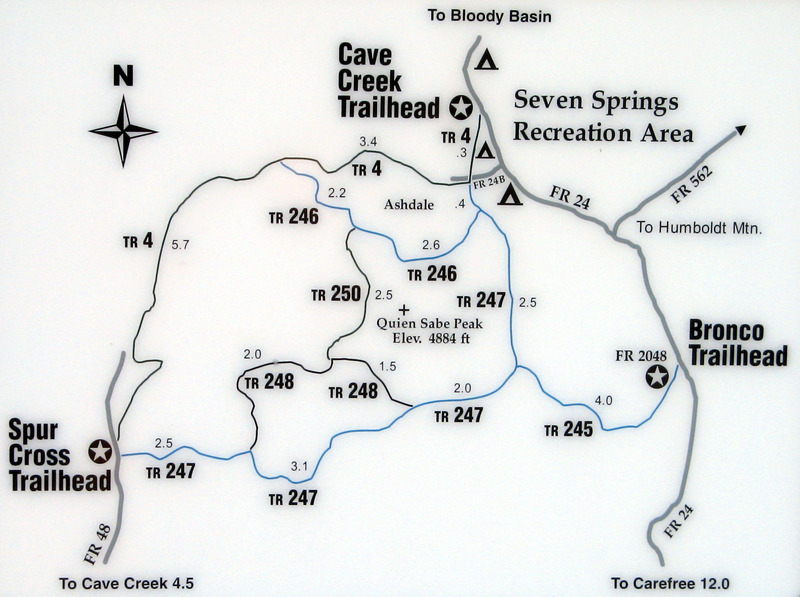 Skull Mesa Trail #248 is a 4.08 mile one way hike with 1,372 feet accumulated elevation gain. Located 16 miles north of Scottsdale Arizona. March and November are the best months to enjoy this hike.